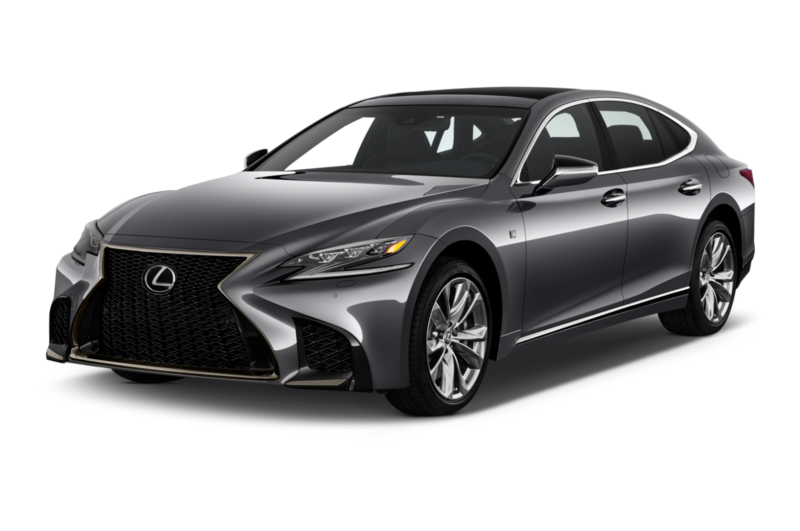 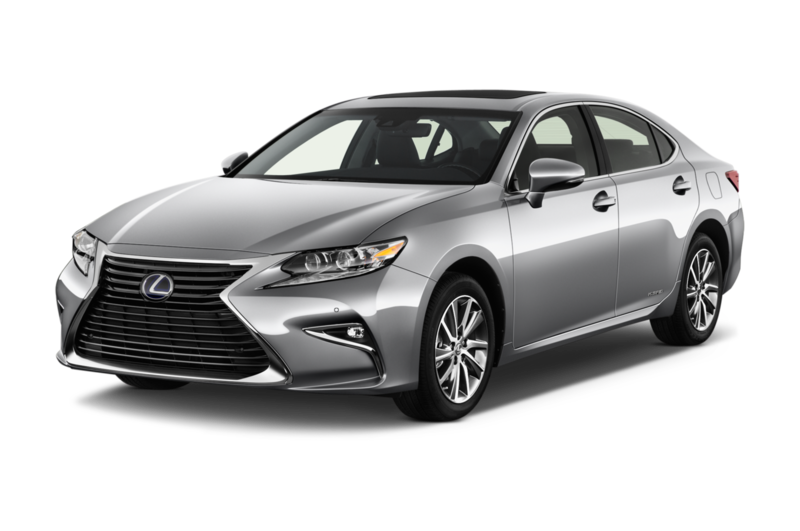 Once the best-selling luxury automaker in the U.S. for many years, Lexus offers a mix of luxury- and performance-focused cars and crossovers, many with polarizing front styling. 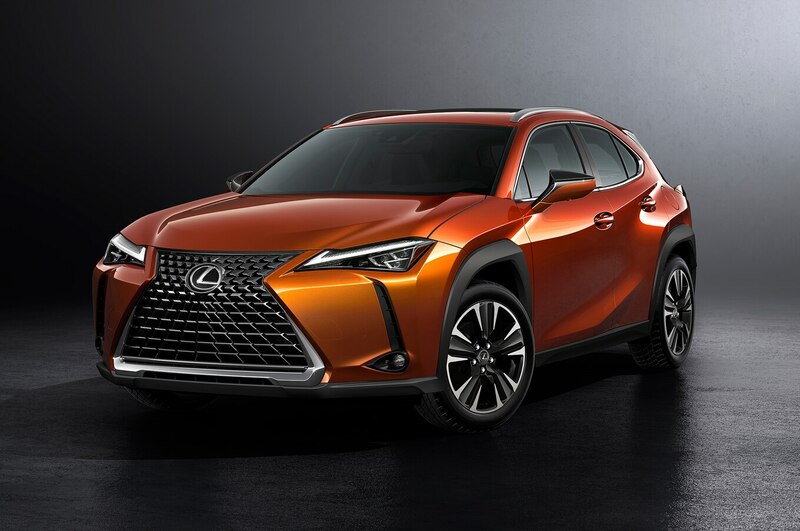 The RX helped popularize the luxury crossover segment, and the brand's LC aims for Germany's best. 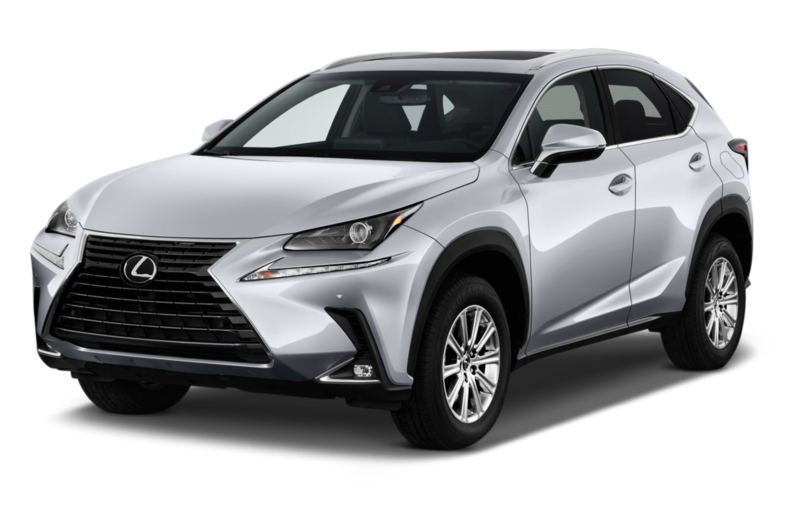 Least Expensive: Lexus' Prius-powered CT 200h is a compact four-door hatchback with a starting price in the low $30,000 range. 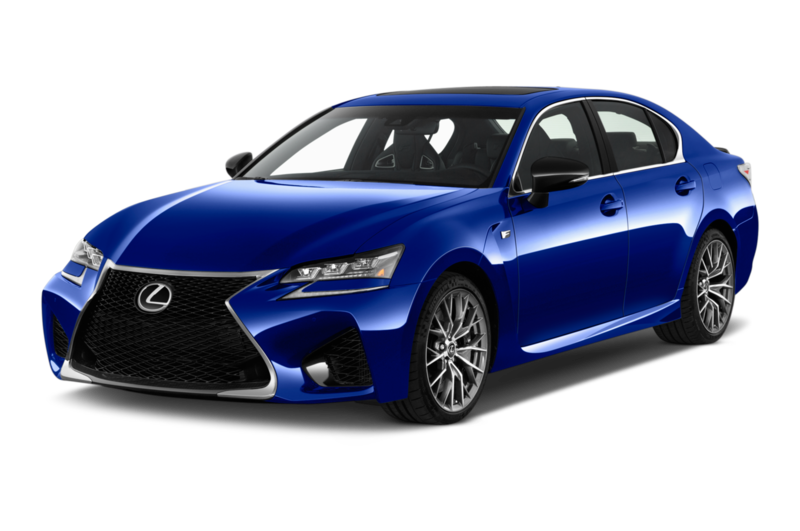 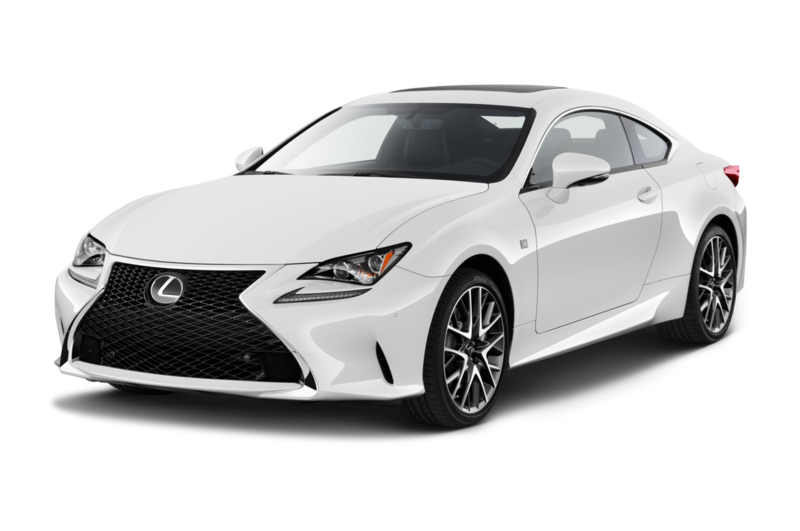 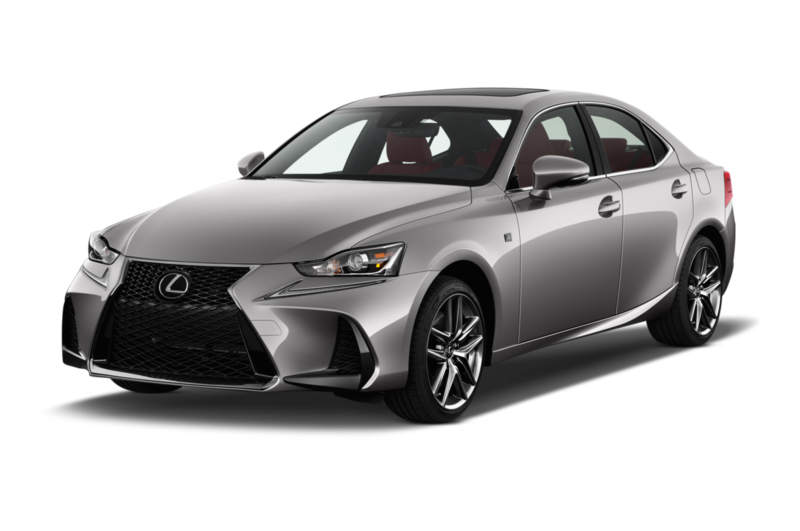 Sportiest: With a 5.0-liter V-8 engine developing 467 horsepower sent to the rear wheels via an eight-speed automatic transmission and an electronically controlled rear differential, the Lexus RC F is the company's most performance-oriented vehicle. 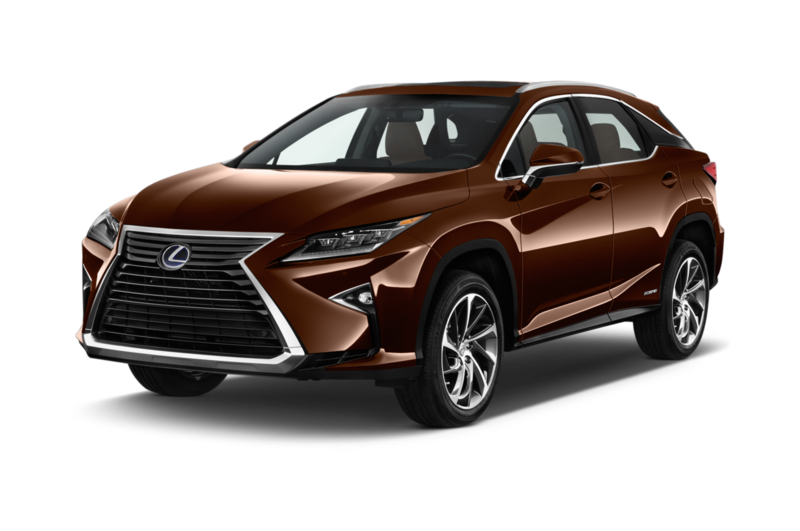 Popular: Since its introduction in 1997, the Lexus RX SUV has become the brand's most successful vehicle, and that tradition continues, as the RX is the brand's most popular offering. 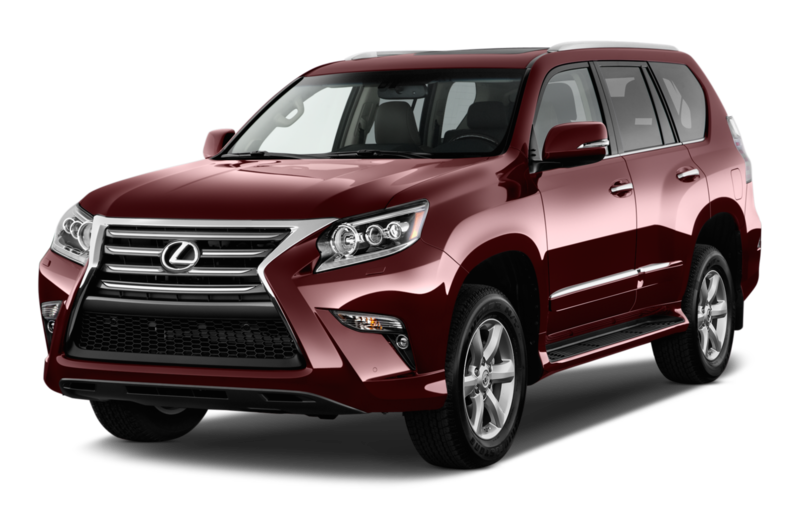 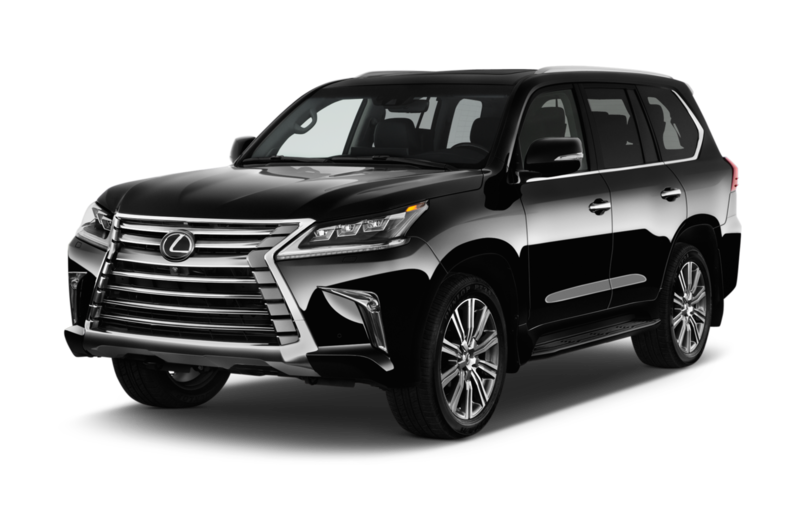 Most Expensive: Based on the Toyota Land Cruiser, the Lexus LX 570 can nearly hit $100,000 with options. 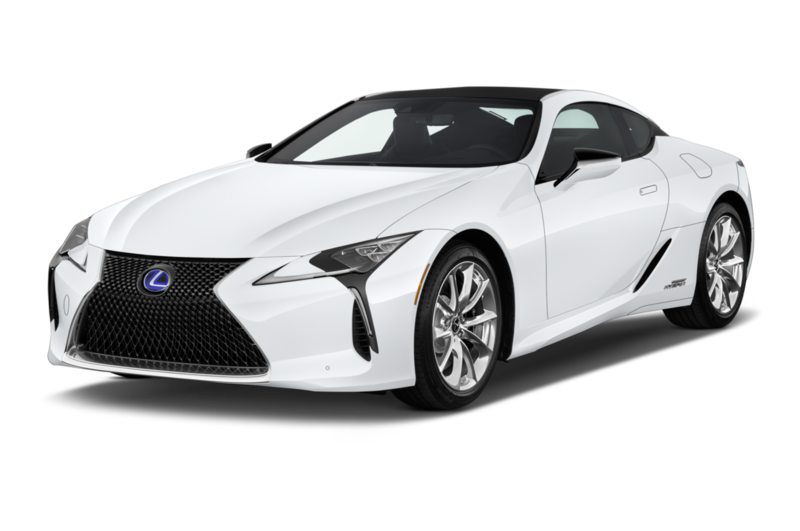 Once the LC arrives or if Lexus revives the LS 600h L, either of those two could become the brand's most expensive car.